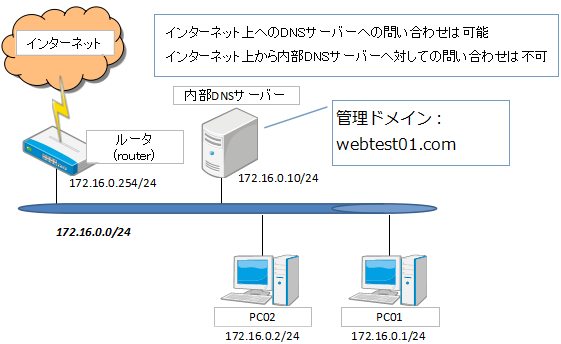 webtest01.com. 86400   IN      NS      ns.webtest01.com. 1.0.16.172.in-addr.arpa. 86400  IN      PTR     pc01.webtest01.com. 0.16.172.in-addr.arpa. 86400   IN      NS      ns.webtest01.com. 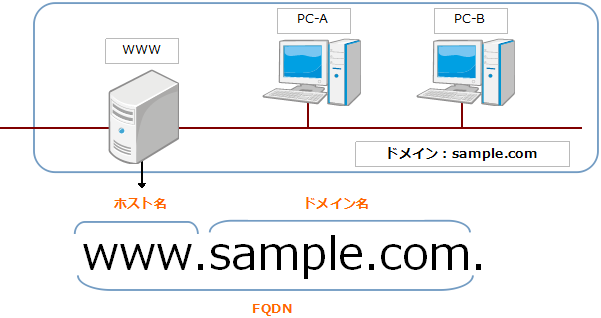 ; <<>> DiG 9.8.2rc1-RedHat-9.8.2-0.17.rc1.el6_4.6 <<>> www.google.co.jp. google.co.jp. 86400   IN      NS      ns2.google.com. google.co.jp. 86400   IN      NS      ns4.google.com. google.co.jp. 86400   IN      NS      ns1.google.com. google.co.jp. 86400   IN      NS      ns3.google.com.